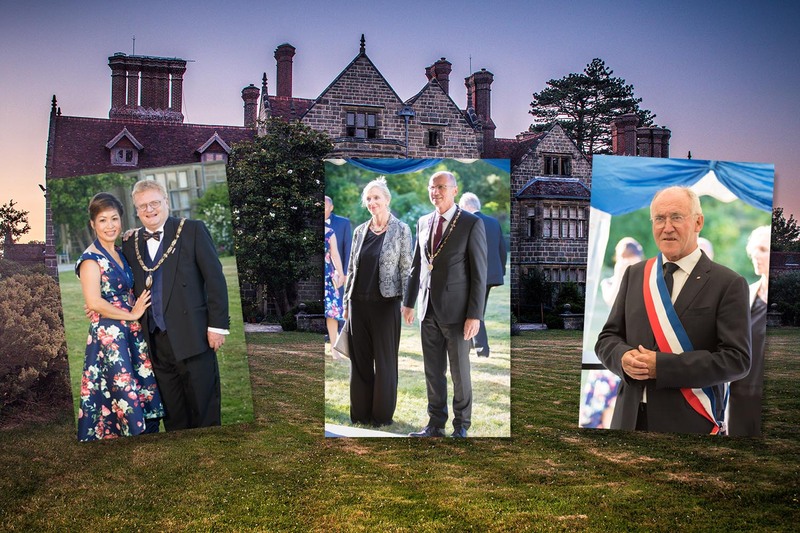 On a beautiful sunny evening at Borde Hill Gardens, the Mayor's Gala Twinning Anniversary was a great success, raising money for his Charity, The Dame Vera Lynn Children's Charity. Guests included that Mayor's of our twin towns of Bondues and Traunstein and were entertained during the evening by Ensemble Reza, Ariel Theatre Company and 100 Monkeys. For more informatio on Photography 365, please click below.